Cape Town, South Africa. Photo via Unsplash. 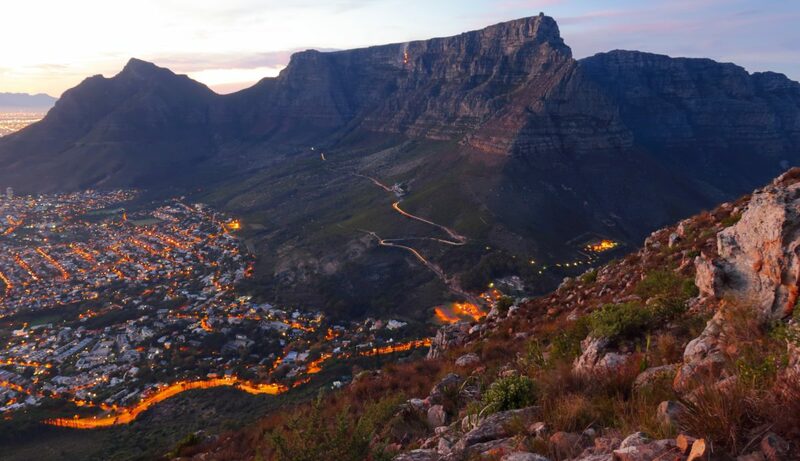 Known as the “Mother City” of South Africa, Cape Town carries a profound history of African culture and language. The landscape, cuisine, and people are diverse and vibrant, offering a unique list of things to do, see, and eat for a quick trip or an extended stay. There’s so much to do here, in one day you can surf the Indian Ocean, learn about the nation’s history, and indulge in local fare. Here, we outline the best places we think are worth a visit, from where to stay, eat, see art, shop, and explore the outdoors. The Belmond Mount Nelson Hotel. The tea at The Belmond Mount Nelson Hotel. If you prefer an elevated hotel experience, the Belmond Mount Nelson is worth the splurge. 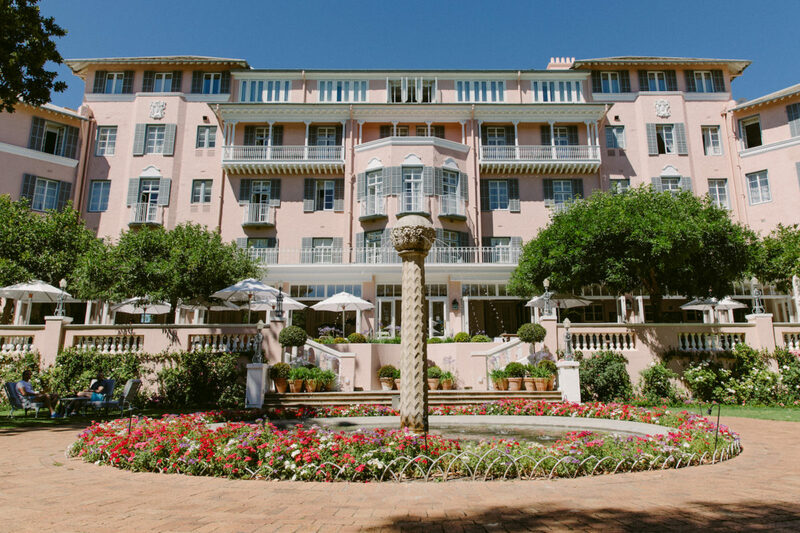 Celebrated throughout the city as the oldest hotel, the Belmond was painted its iconic pink color in 1918 following WWI to symbolize hope, love, and passion. The exterior grounds include meticulous gardens and amenities, while the restored colonial interiors are exceptionally elegant with just the right amount of modern flair. The hotel offers something for everyone with various guest rooms and private cottages available. 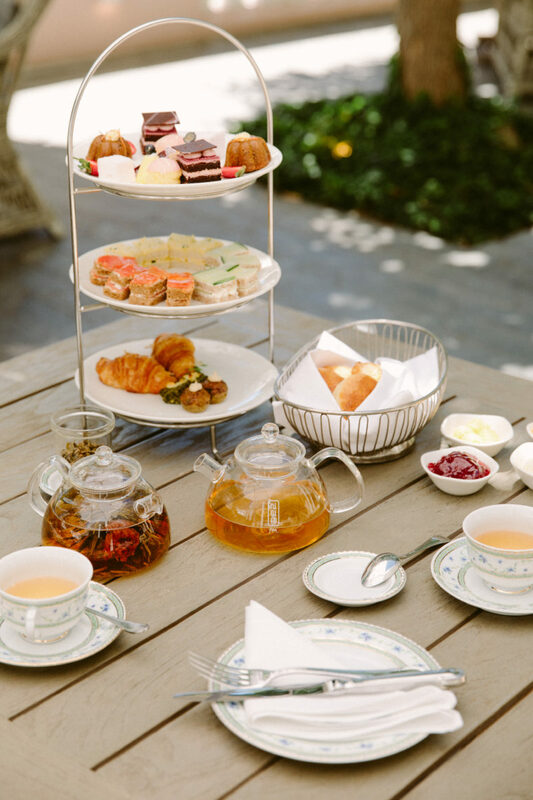 Be sure to make time for the elaborate afternoon tea in the main lounge where a tea sommelier will guide through 40 tea variations, an experience once enjoyed by John Lennon, Winston Churchill, and Nelson Mandela. The cape is a common summer escape for people who live in other cities like Johannesburg, so the homes here can be quite exceptional. 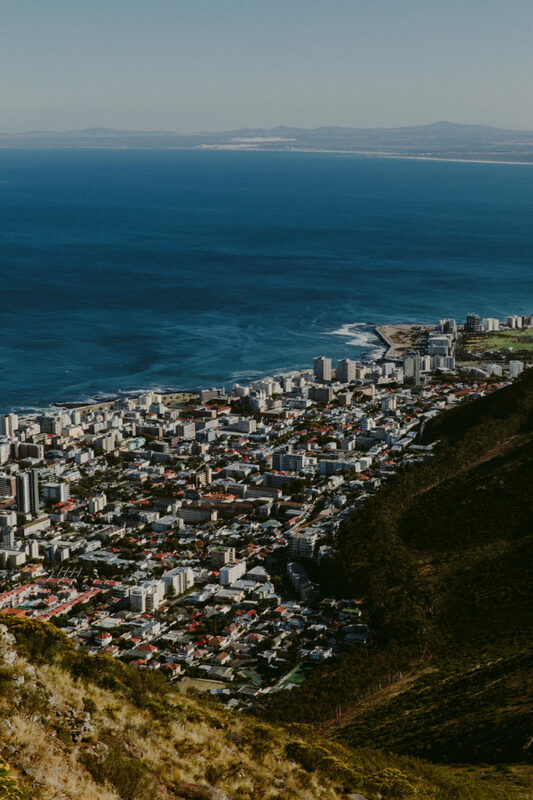 The Airbnb options are chock-full of exquisite mountain residences—the Seapoint and Camps Bay neighborhoods offer unbelievable views of the ocean. For the cost-equivalent to a hotel, you can stay in a luxurious space and pretend like you actually live in this beautiful place. Assortment from The Loading Bay. 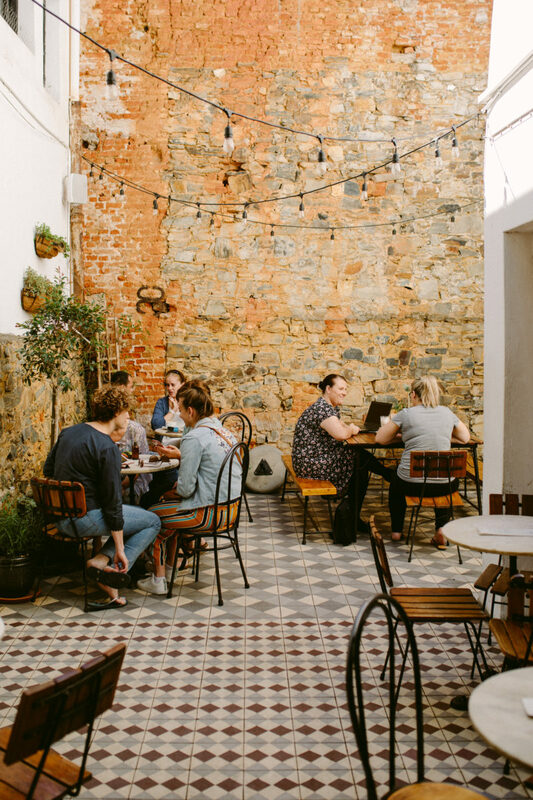 Opened in 2010 by world-renowned chef Liam Tomlin, the canteen offers an innovative tasting menu of tapas that change by the day based on availability of local, fresh ingredients. You can relish in a variety of international flavors and substantial dishes like Sea Bass with Cape Malay Dressing and Onion Risotto with Brûlée Onions without having to empty your wallet. 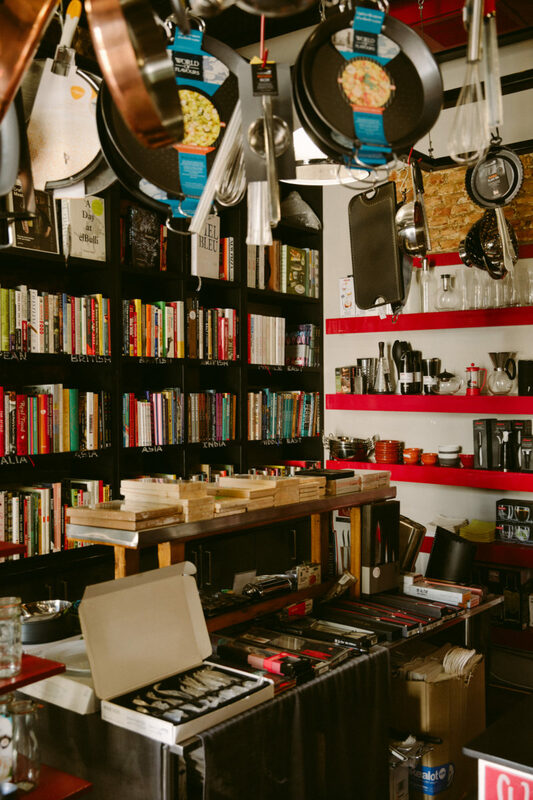 The relaxed setting of communal tables, large barn doors, and a shop with cookbooks, kitchen tools, and local goods for sale is a perfect midday or evening stop after exploring the city. Though they don’t take bookings, you can leave your name and grab a cheeky cocktail at their neighboring sister bar “No Reservations” while you wait. 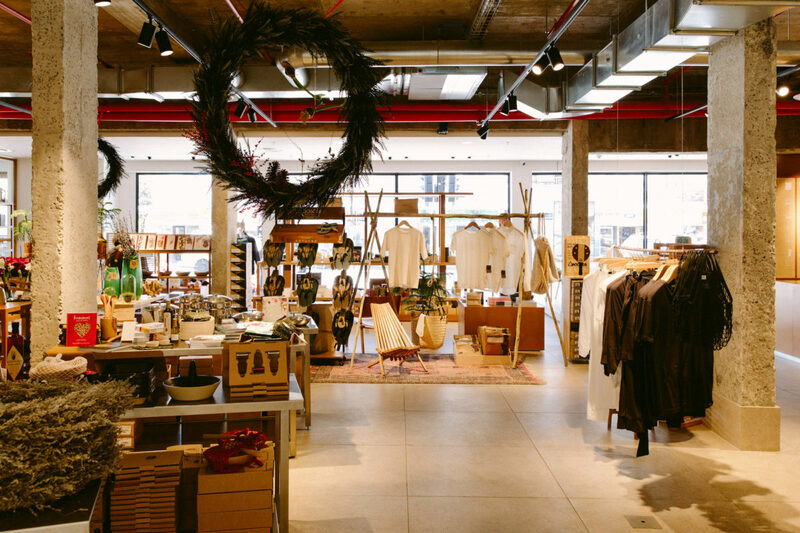 Designed with sustainability in mind, this sprawling, naturally-lit space invites visitors to an ethically conscious dining and shopping journey. 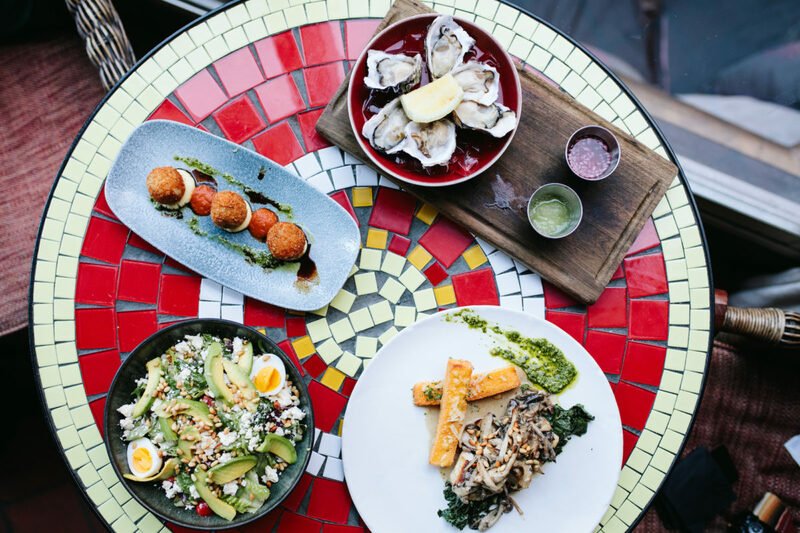 The eatery’s extensive menu items are sourced from local, holistic farmers. 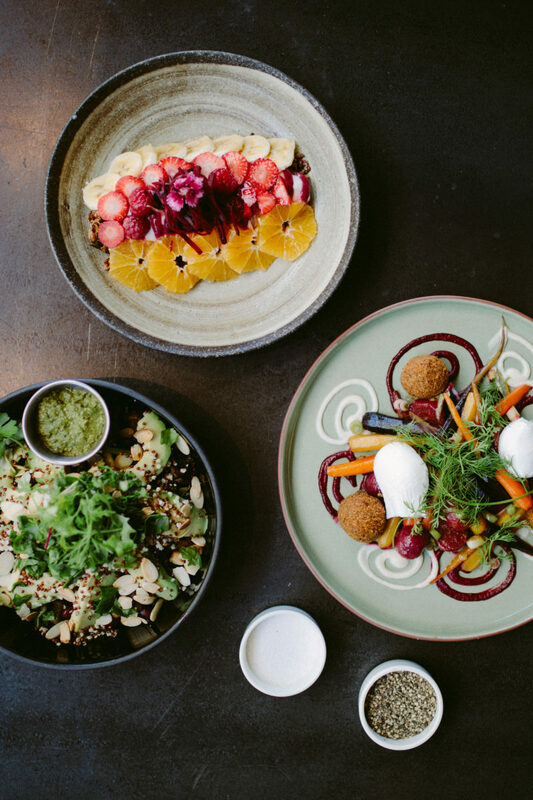 Each dish is equally colorful, healthy, and delicious. 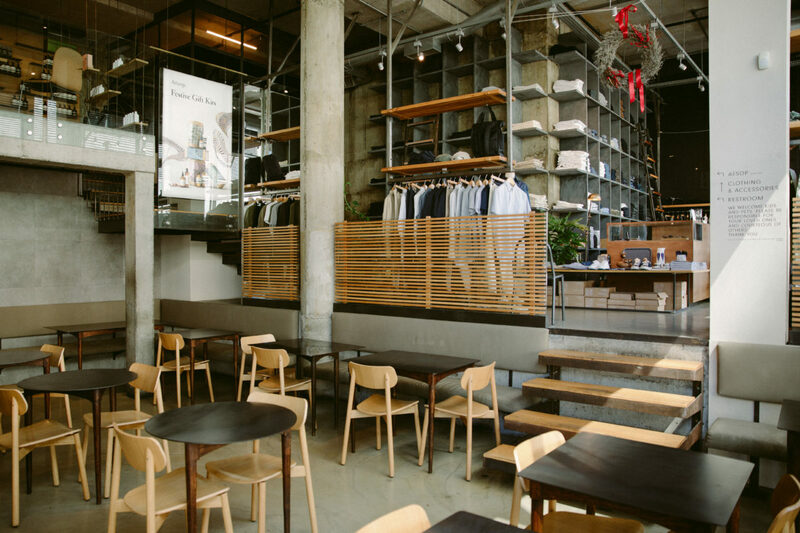 An Aesop store lives within the peaceful space, as does a curated selection of men’s clothing and household items. The modern dishes and passionate staff live up to expectations. Do yourself a favor and don’t leave town without trying the Organic Yogurt and Granola with Natural Citrus Syrup for brunch—it’s pure bliss. Honest Chocolate Cafe & Gin Bar. 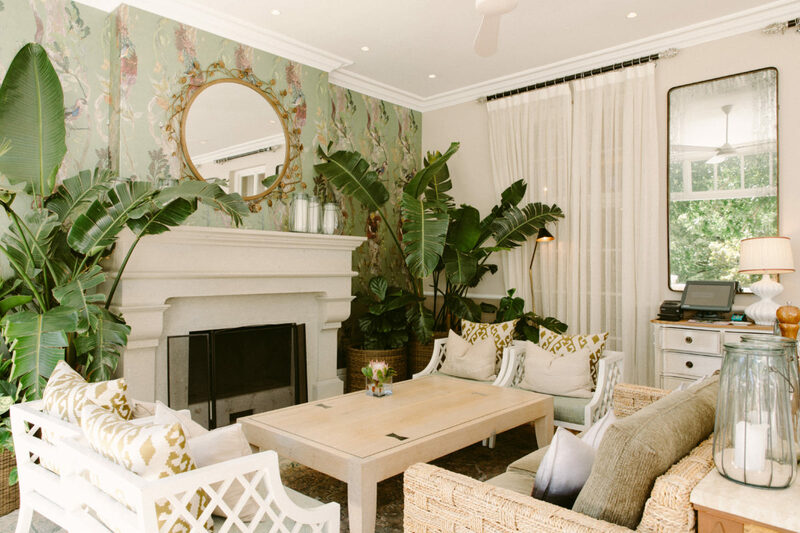 This fairy-tale Victorian house turned restaurant sits on the trendy Kloof Street, filled floor to ceiling with lush plant-life, crystal chandeliers, and ornate furniture. 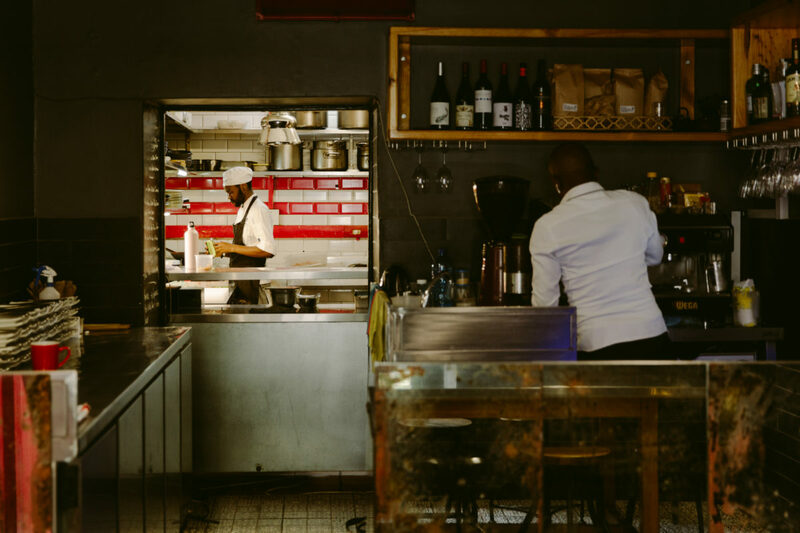 The menu ranges from traditional South African dishes like the Grilled Ostrich Fillet with Saffron Crème Fraîche to contemporary plates like the Grass Fed Burger with Camembert and Aioli. The thoughtfully crafted cocktail list is just as appealing with drinks like The Tree of Life — made with vodka, white wine, cold pressed apple juice, and basil. Though on the pricier side, every corner of the space is more enchanting than the next, making it the perfect dreamy escape to a bygone era. 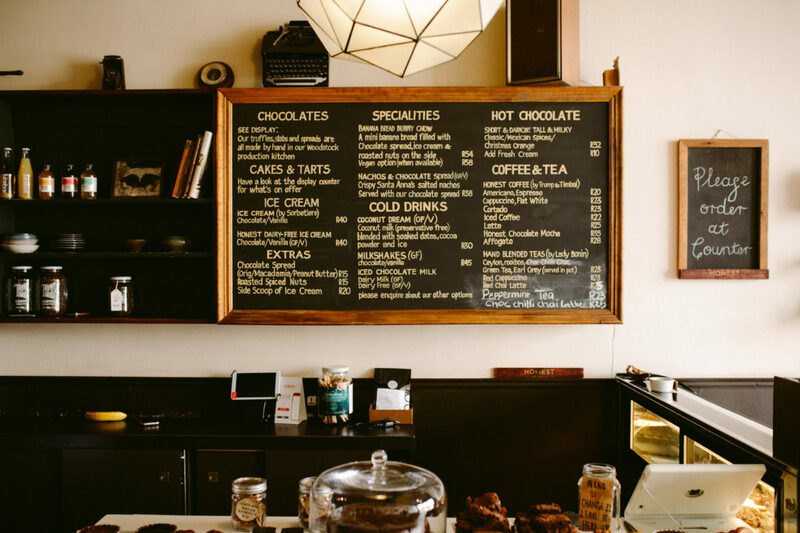 Dreams come true at this quaint cafe with chocolate-y treats and beverages all made from their handcrafted, artisanal cocoa. 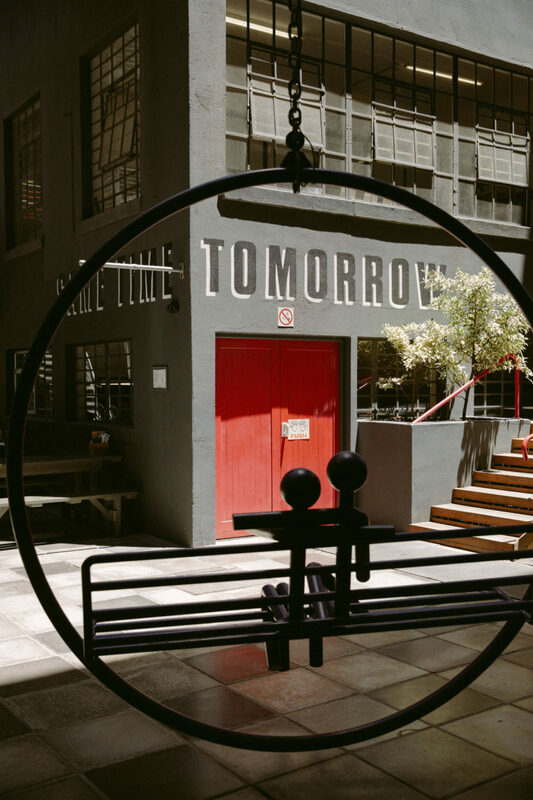 Stop by for a sweet pick-me-up like a Rose Geranium Chocolate Truffle or walk through the charming courtyard to find their secret Gin Bar. 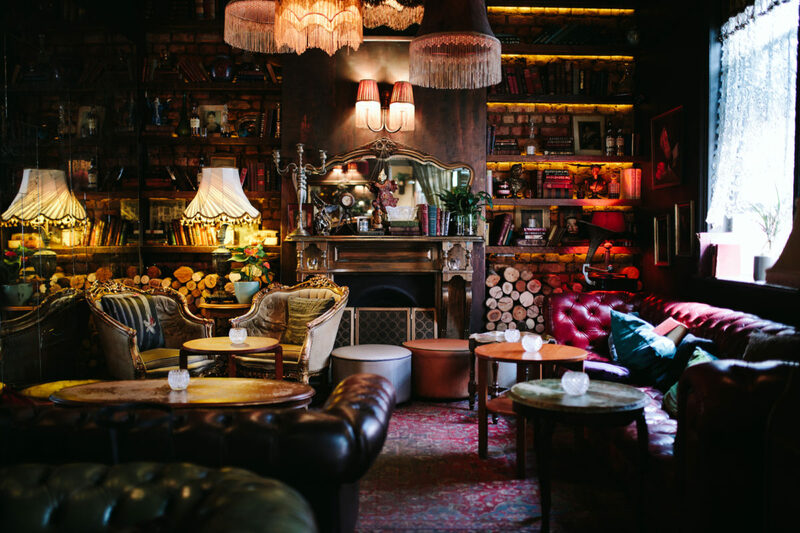 Originally a mortuary, this hideaway offers a refreshing gin cocktail menu and eerie decor nodding to its history. There is no street entrance for the bar, so few know of it’s undisclosed location, which makes it all the more fun. 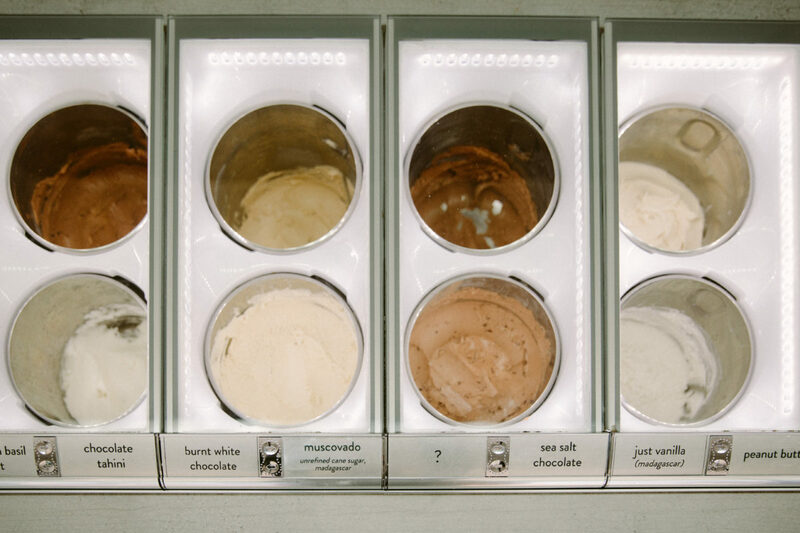 Flavors at Unframed Ice Cream. 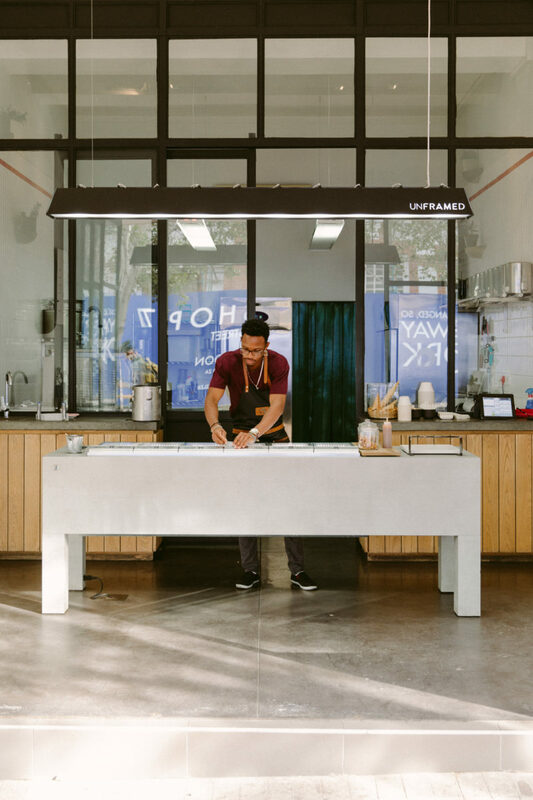 The minimal aesthetic of this ice cream shop isn’t the only highlight — handmade, small batch ice cream is produced from local, seasonal ingredients and includes unique flavors like Beet-root Chocolate Ginger, Blue Coconut, and Turmeric Latte. It is the mandatory stop while strolling through the heart of the city. Pro tip: it’s worth two scoops. 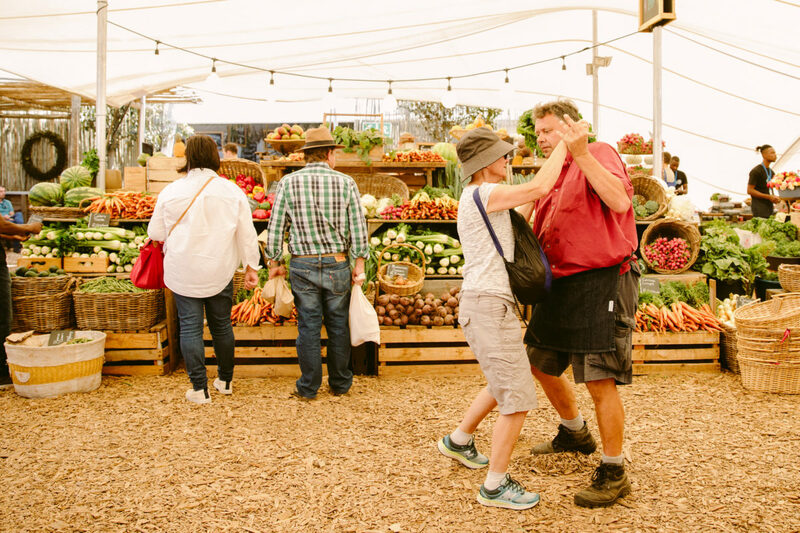 You’ll think you’ve found heaven on earth when you arrive at this gourmet local market. 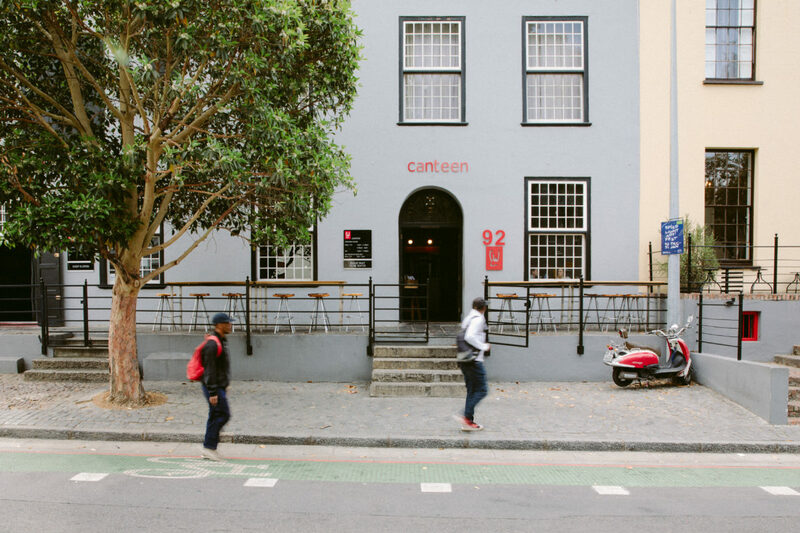 Located in the picturesque Sea Point neighborhood, you will first enter a mecca of breads and baked goods, fresh produce, and specialty items. 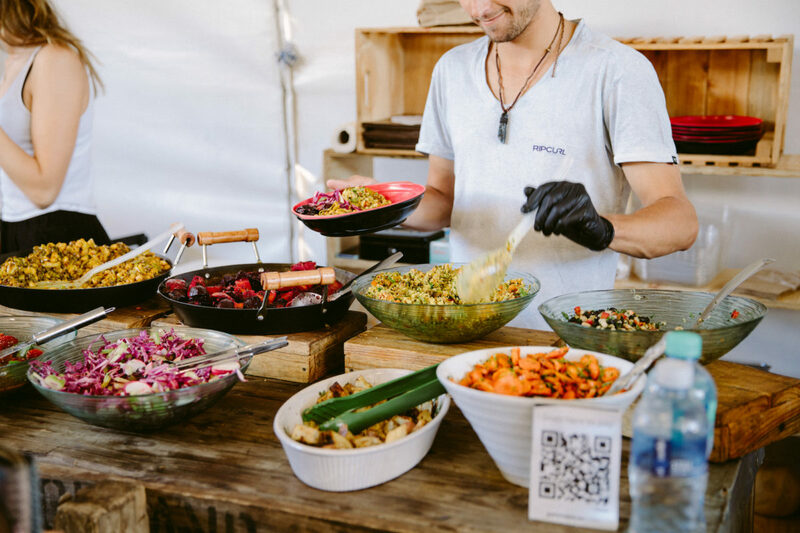 Walk to the back tent and enter a smorgesberg of your dreams including local South African dishes, vegan delights, and meats fresh off the grill. There is live music and seating to hang with friends—a perfect weekend spot to enjoy amazing food and look out to the turquoise ocean. 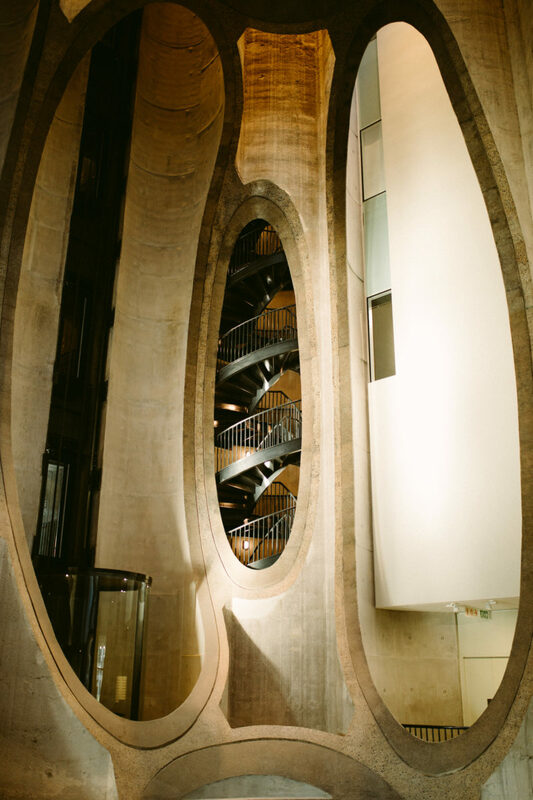 Thoughtfully constructed by architect Thomas Heatherwick, the newly opened museum sits on its original grain silo foundation. Both the contemporary exterior made of mostly kaleidoscopic glass windows and the dramatic atrium designed to look like the inside of a corn husk are truly striking. The museum is a major addition to the city, exhibiting a wide range of twenty-first century African artwork and a rich history of African diaspora. The museum houses a permanent collection as well as spaces for photography and performing arts. 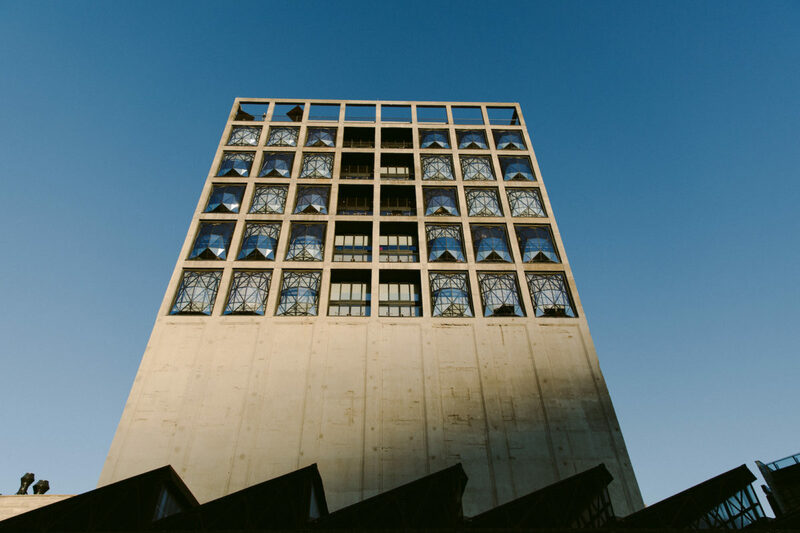 Often referred to as “Africa’s Tate Modern” the museum is a must-see for those looking for an education on African design or a cultural break from the beach. 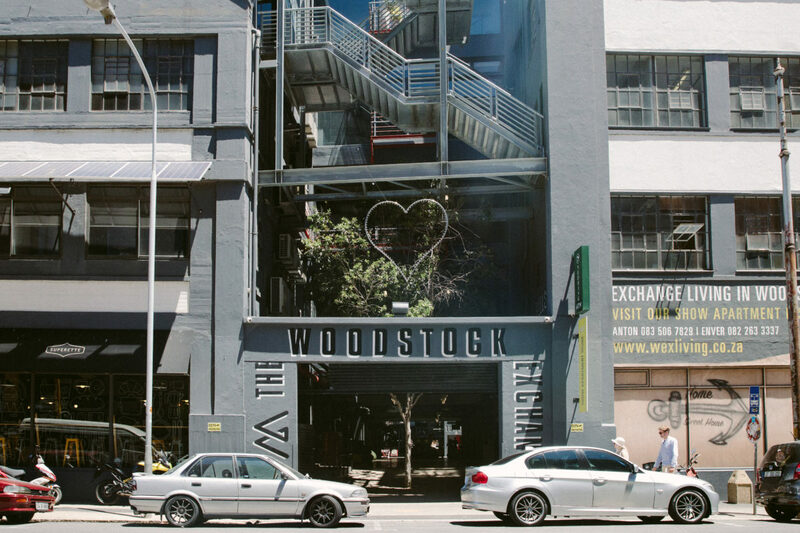 A bit of a hidden gem, the Goodman Gallery lives in the heart of the hip art community known as Woodstock. 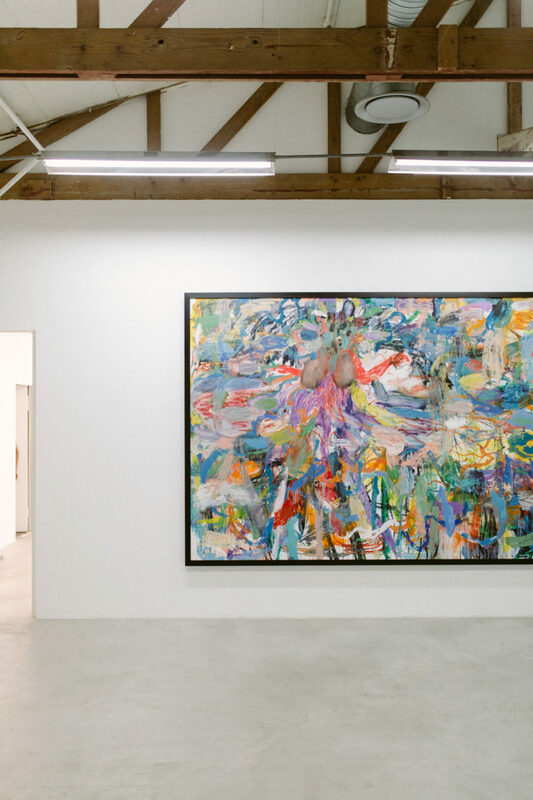 The loft gallery with exposed wooden beams exhibits work from artists around the world and is known for their annual “South-South” show, which highlights a different artist from the global south. 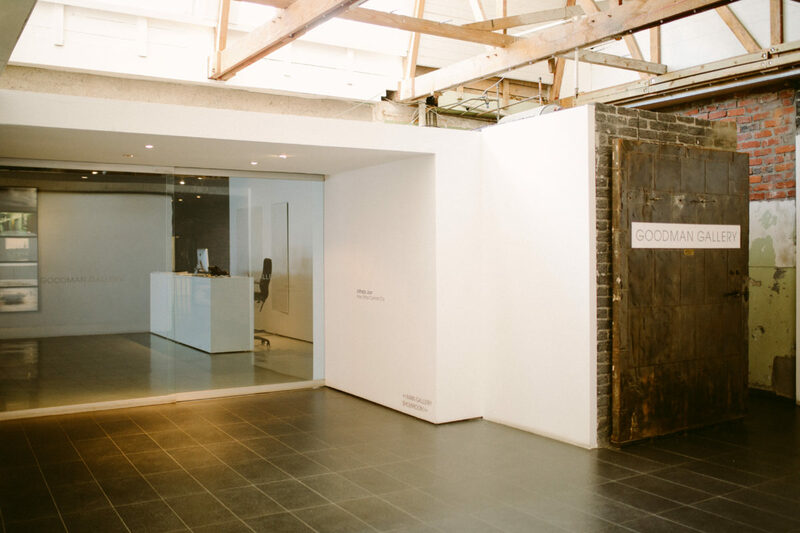 Their ground floor studio houses numerous art books and an interactive video space where visitors can further experience featured projects and learn more about artist’s stories. 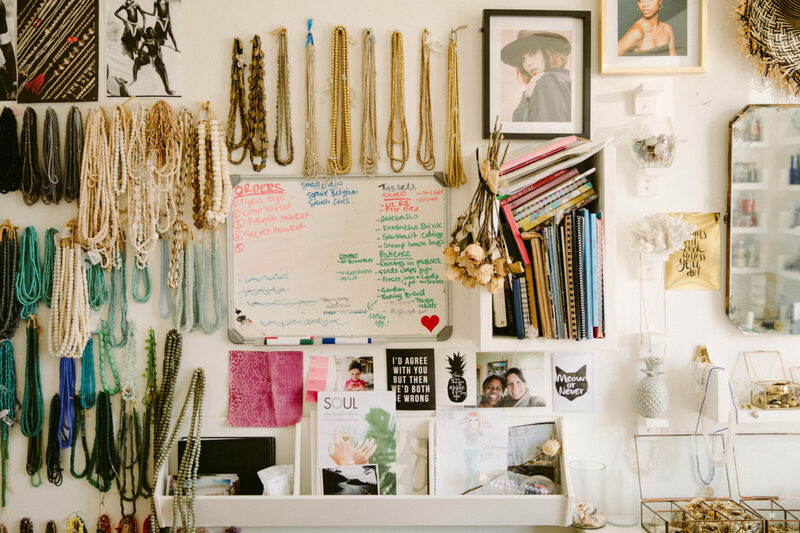 Creative station at Soul Design Jewelry. 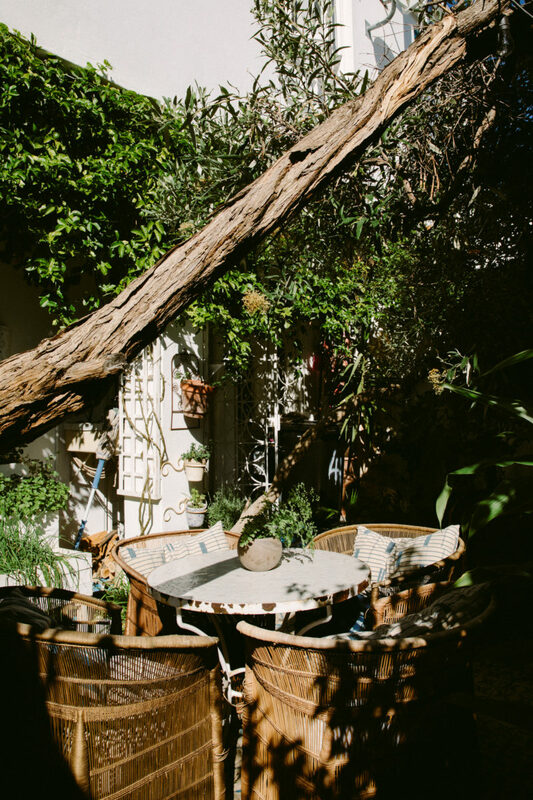 Tucked away on a small cobblestone street in the colorful Bo Kaap community is Abi James’ former home, turned art studio. 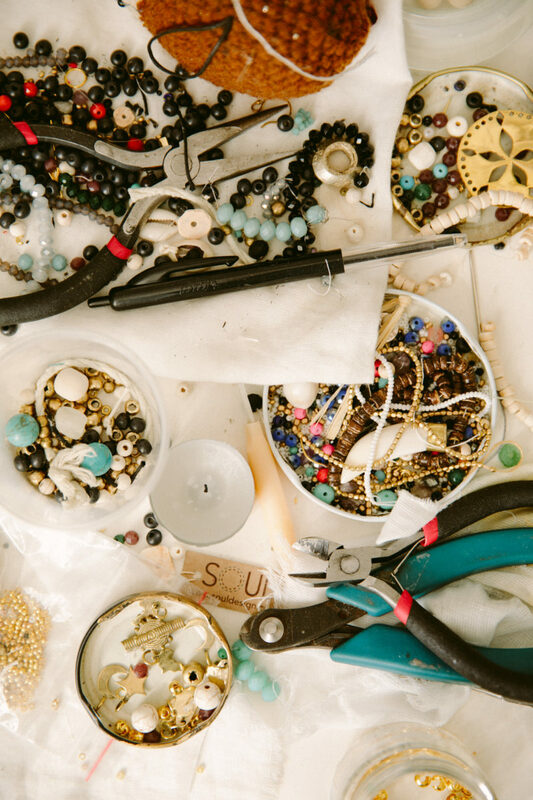 Visit the intimate space to shop for handmade jewelry or create your own special piece. 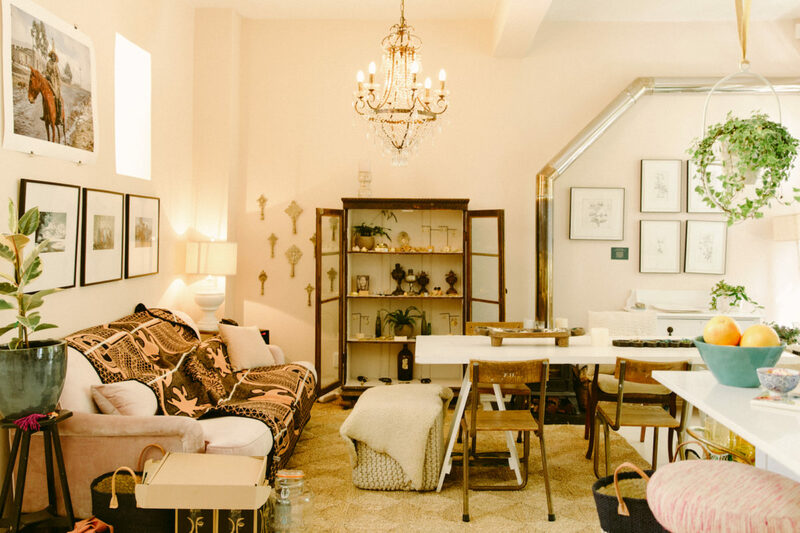 Walk through the cozy interior where you will find creative artwork from local artists (also for sale) or sip on a cup of freshly brewed kombucha in the quaint courtyard, while you learn to make your own personal treasure unlike anything found in a store. In the heart of the artsy hood stands this industrial building with numerous mom-and- pop shops, creative businesses, and food stalls. 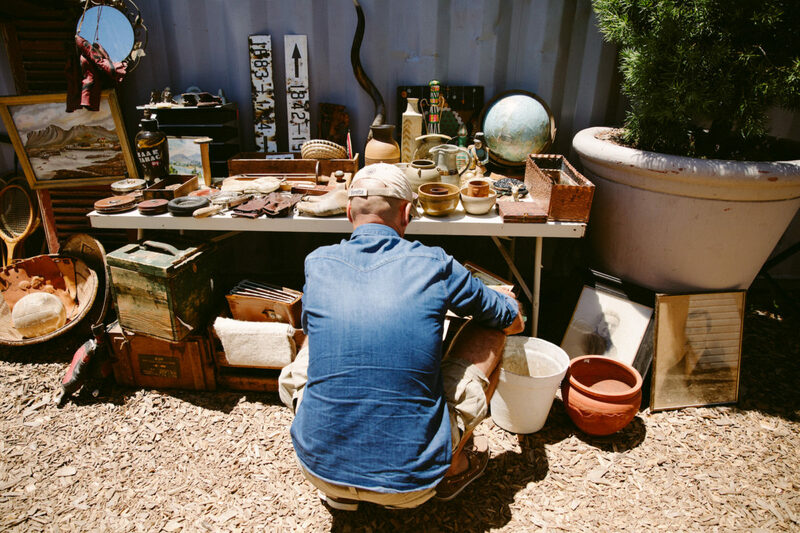 You can score a one-of-a-kind souvenir, watch local leather-makers at work, and stock up on mouth-watering African roasted coffee. You can also indulge in some legit local grub from one of the many delicious food vendors and hang out in the open air atrium where you’ll find bean-bag chairs and swings surrounded by funky art installations. 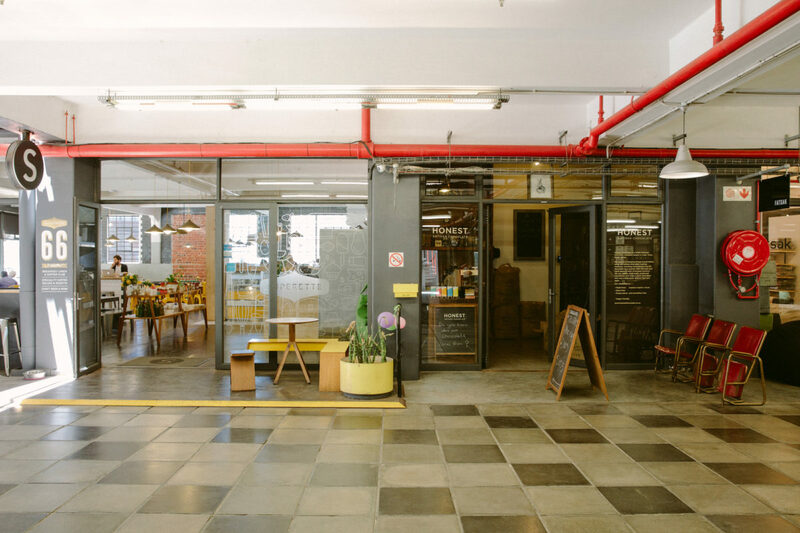 Doubling as a green grocery market and home store, this is a prefect place to grab fresh essentials for your stay and also find specially designed home goods to bring back to loved ones. 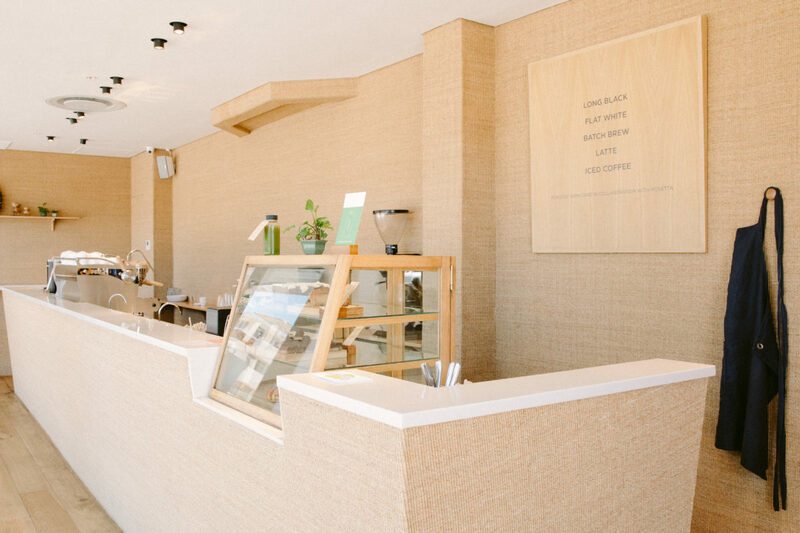 The store carries handmade cards, soy candles, kitchen tools, and other ethically sourced items, while the connecting market sells organic, seasonal produce from nearby farms. Once you’ve stocked up, stop by their neighboring stand-up coffee bar, Pauline’s, where the always-smiling baristas create lattes to perfection. On the Lion's Head Hike. Situated at 669 meters above sea level and named by the Dutch for resembling a crouching lion, this 2 hour round-trip hike is an essential activity and well worth the burn. 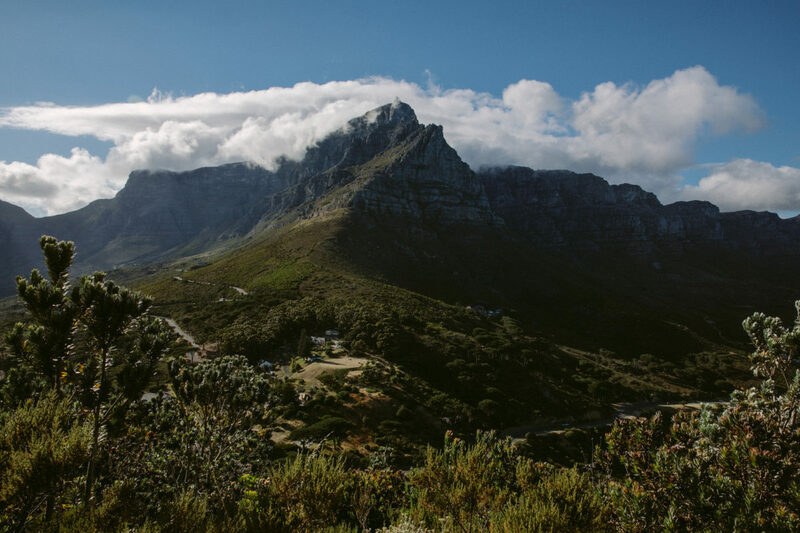 Take a quick taxi to the foot of the trail and follow the clear pathway that screws around the mountain, offering breathtaking views of neighboring Table Mountain and a panorama of the vast ocean and mountains. Your glutes will feel the climb, but the payoff at summit is priceless. Swing by Muizenberg Beach to watch pro-surfers do their thing or take a lesson of your own. If you prefer to stay safe and dry, bask in the gorgeous Indian Ocean view and stop in town for some beachy snacks. 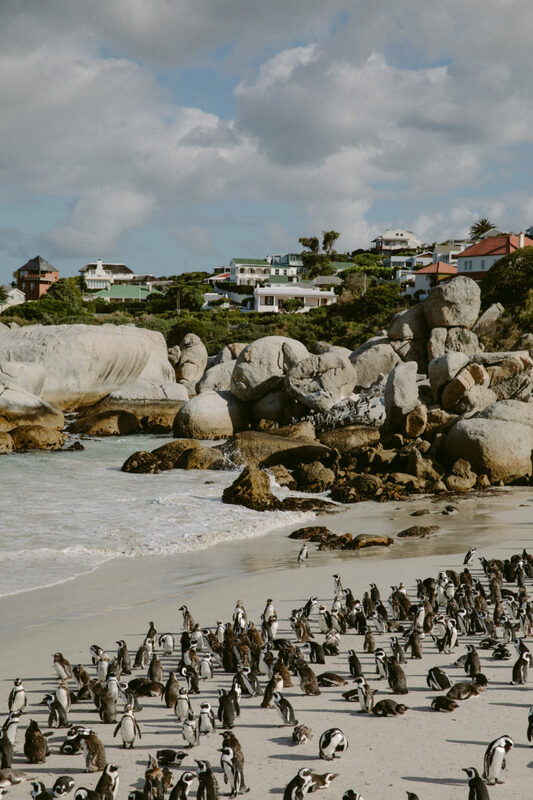 A short drive past Muizenberg is Boulders Beach where you can visit a colony of sun-bathing penguins. African penguins are only found on coastlines in South Africa and it is a sight you will never forget. You will pay a small entry fee but can spend hours observing the adorable creatures in their natural habitat. For those seeking more outdoor adventure, make time for the Atlantis Dunes. Approximately a 45 minute drive from the city you will find these pure white sand dunes, perfect for sandboarding, quad biking, and atv-ing, not to mention an amazing photo-op. 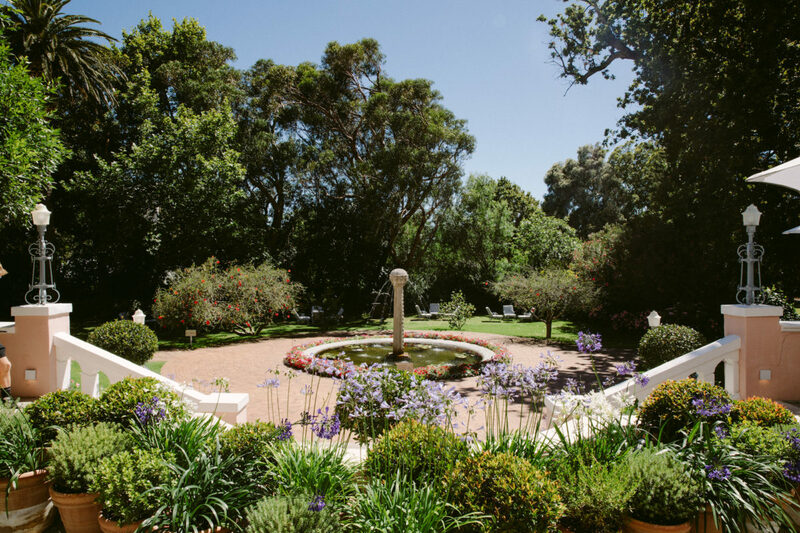 Finally, keep a day trip open to visit the incredible Babylonstoren—one of the oldest and most beautiful Cape Dutch farms where you can indulge in fine wines from their surrounding vineyard, lavish meals from their bountiful gardens, and spa treatments at the luxurious inn. It is a special destination worth every cent.